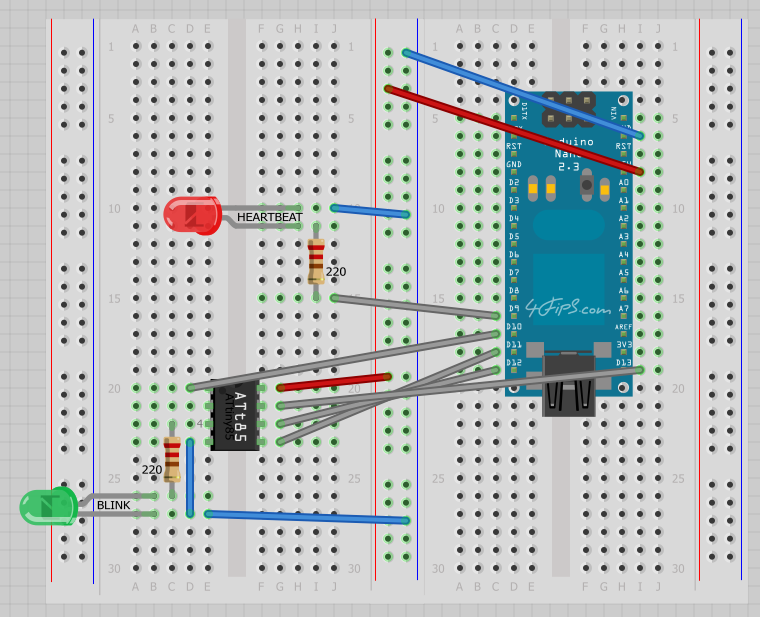 I've recently needed to reprogram my trusty little time-lapse camera trigger, which is based on the ATtiny85 microcontroller and found out that the tutorial I followed last time isn't quite complete. 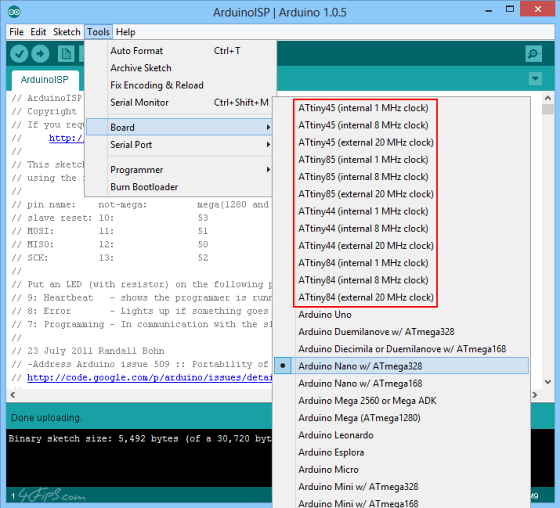 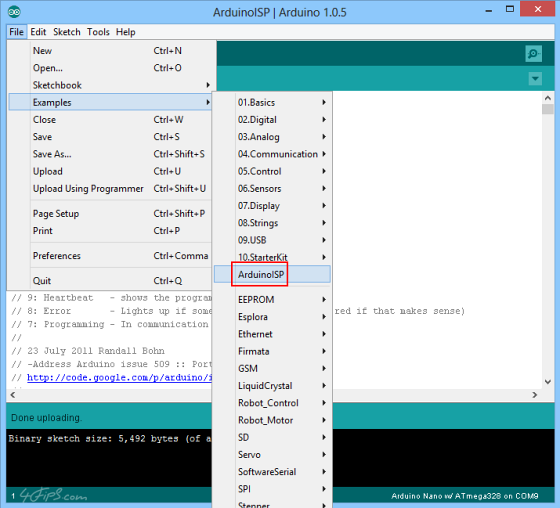 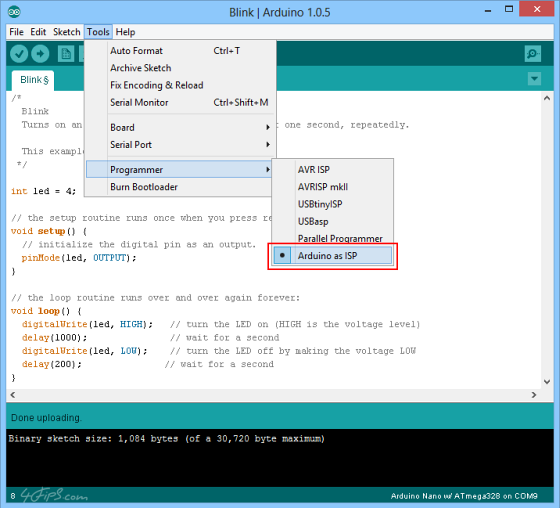 So I've decided to create a step-by-step guide on how to program ATtiny85 using an Arduino Nano and the Arduino IDE, mostly as a handy future reference. Then upload the sketch. After that, the red LED (heartbeat) should start winking. Now open a sketch that you are going to upload into the ATtiny85. In our case we are using a modified Blink example that uses Pin 4 (which is actually Pin 3 of the ATtiny85 package).